One of the easy of branding is by launching your free WordPress theme. 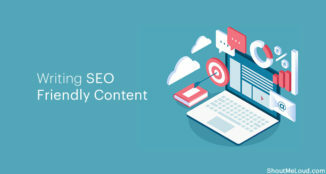 If you are using a custom theme, you can also release a public version of your theme or you can hire a freelancer to create a theme for your readers and you can use it for your blog promotion. 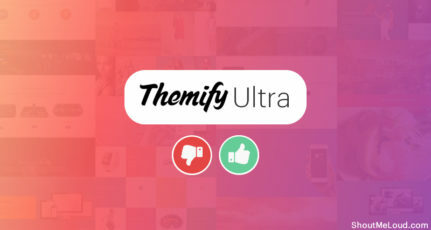 You can offer theme for free in exchange of Email subscription or social media likes. Now, the hard part is to promote the theme, so that more people will get to know about it. There are many sites which let you submit WordPress theme and if your theme deserve a shout, they will give it a mention on their site. 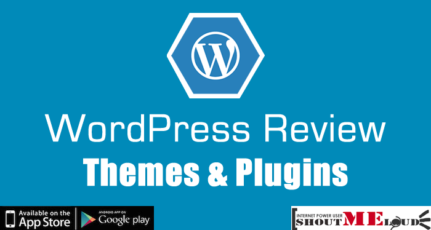 Apart from submitting WordPress theme to Theme directories, Here I’m sharing few ways which you can use to promote any WordPress theme created by you. Ask your blogger friends to write about it. 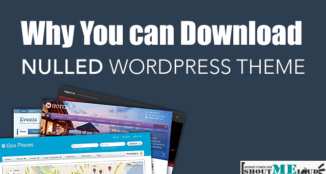 Submit Theme in WordPress Theme Directory. 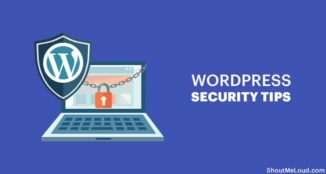 I have collected few links where you can submit your free WordPress theme and I’m sure this will help you a lot to promote your free WordPress theme. 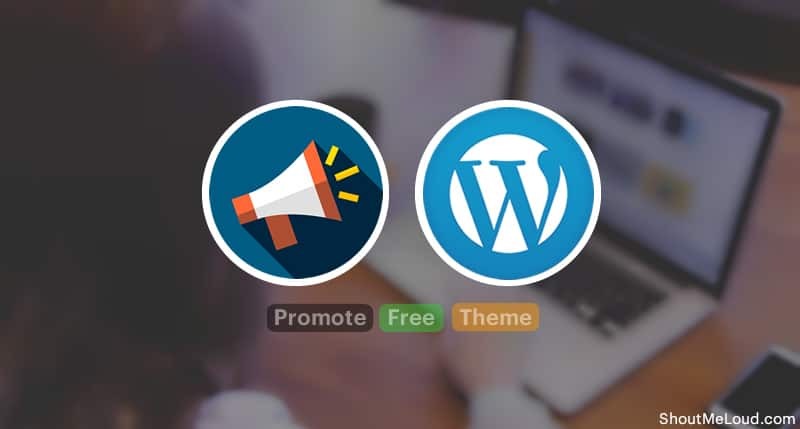 This list will be very helpful for you to promote your free WordPress theme. Remember few of them will ask you to register to submit your theme. 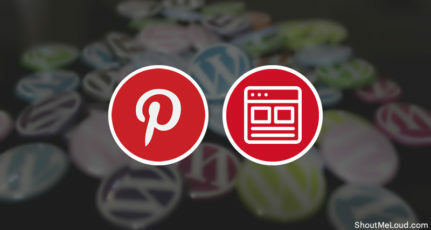 If you know any other websites accepting free WordPress theme, do let us know. Please correct the links in the blog post, nice resource. Thanks for your Comment Amit. Links are Fixed. 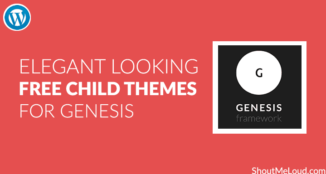 Submitting themes to these sites is a great way to receive traffic to ones blog. 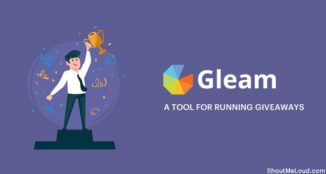 If you do not know how to create a theme all you have to do is get it done from someone else for a small price and get your website link on the footer and zoom you go. Free backlink every time someone uses your theme. Yep. Links are not added correctly. The first link tag is not closed. Nice resource, thanks. Sorry about that..It’s fixed now.. I wanted to know any website, from which can i add my post in one click to many social sites for free. Rahul, Try Ping.FM , works very well. Excellent collection guys, thanks for the share. Thanks For The list Harsh. Steff these websites accepts free themes. For premium themes they might charge a little to put it as features theme. Thanks man this is very helpful. I just launched a new theme and was trying to find some good places to share it. I will checkout the links and hopefully at least a few will give me some traffic. So, these are only for free wordpress theme promotion or will they accept premium wordpress themes that are sold? Appreciate your effort for sharing those websites above. But I do have a concern. Except few websites, the others have alexa rank of over lakhs. 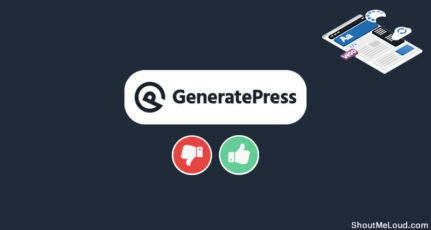 The point is if someone submits a free theme to a website then what are chances of getting a sell from a website which is not getting a good traffic. I hope you understand my point. Could you please figure this out and tell me what will be the impact?